This will be quite a short post. But sometimes easy does it. So, I hope it will be the case. The second game is called Teacher invaders. Shoot all the invaders and save the Earth. 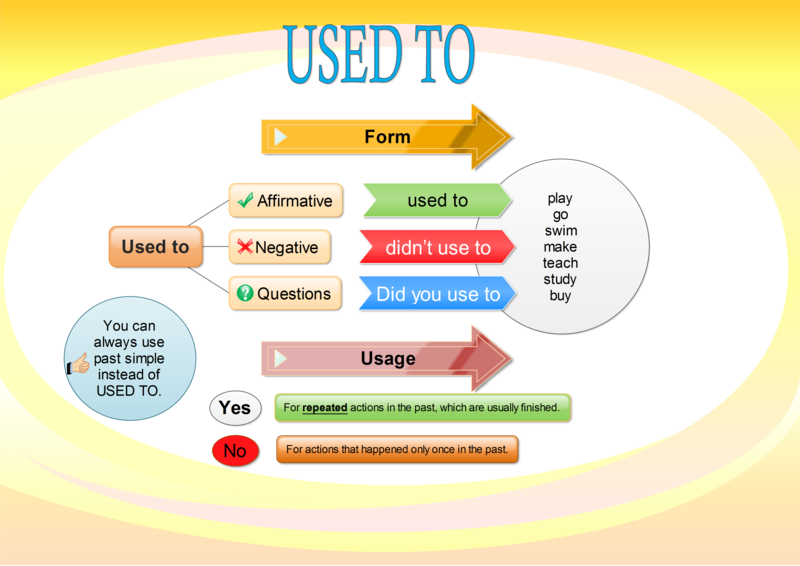 Moreover, your task is to complete each sentence with the correct form of “USED TO”. Thank you for your praise. I hope you will learn a lot from this site. Really like it. Very helpful and practical.